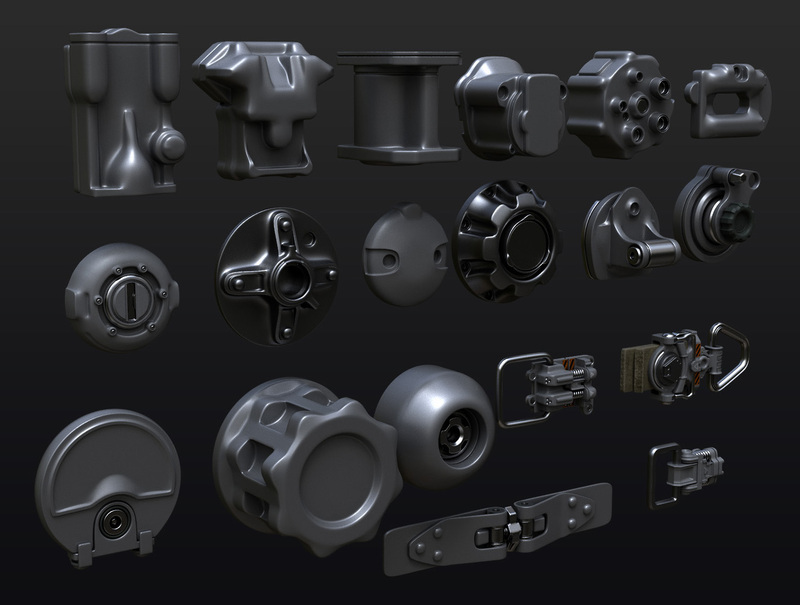 Take a look at a hard-surface kit by Tor Frick that features contains 100 models that the artist used in the creation of his Mech projects. 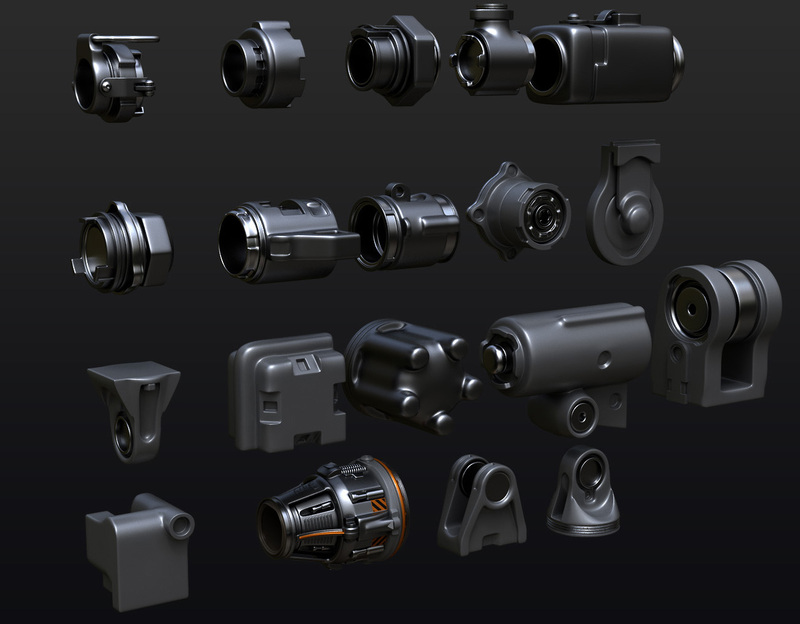 All the models are weighted subD geometry, and available as both Modo preset files (lxl) and Alembic files for import to other 3D applications. You can also use 41 of the presets with the Polystein Kit. 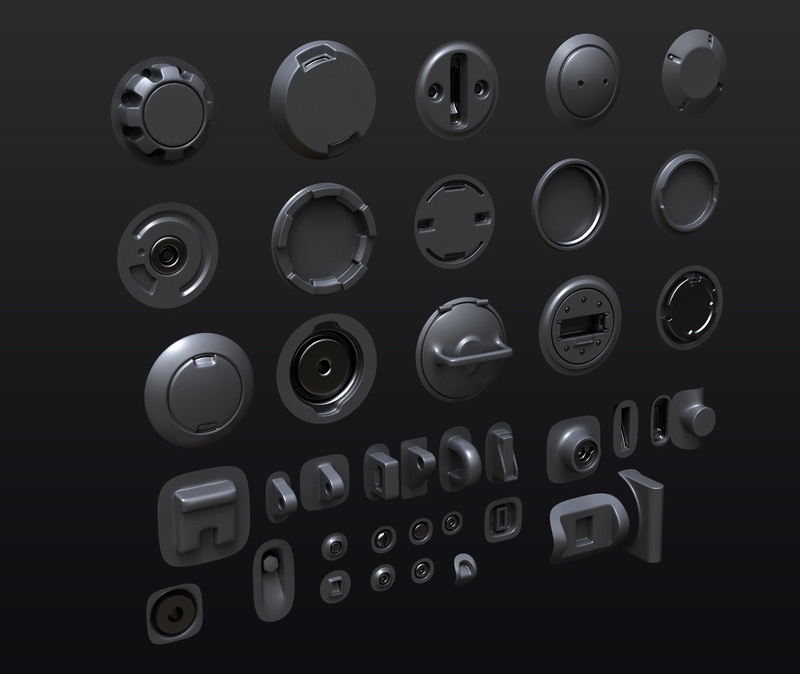 Buyers of this pack also receive a 15% discount on the Polystein Kit for MODO. 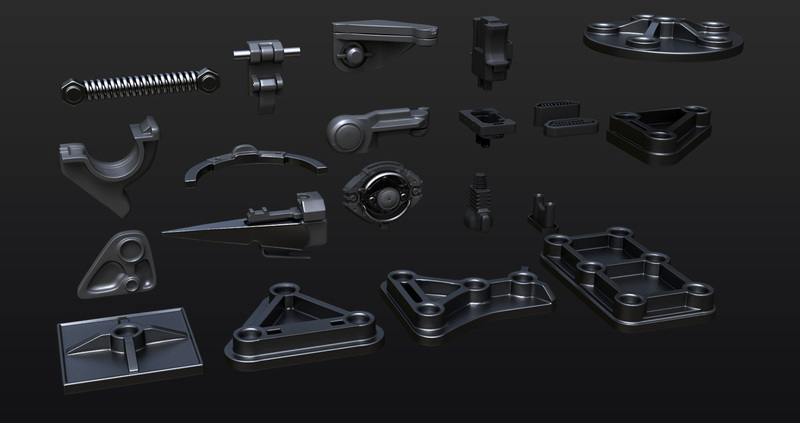 It is worth noting that reselling these assets is not allowed, but they are free to use in private and commercial use. Granite SDK 3.0 is out!